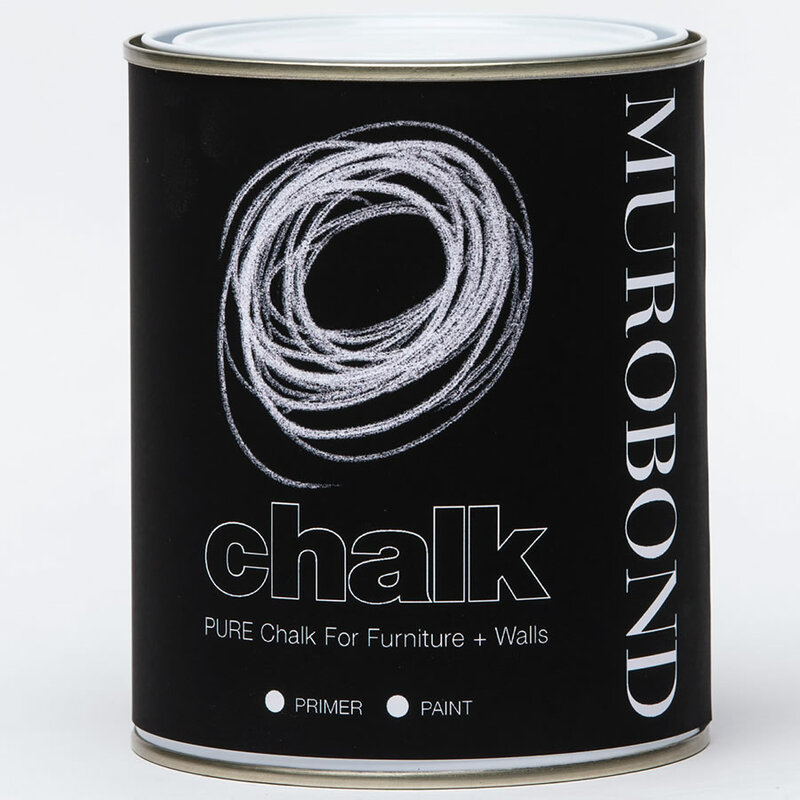 PURE Chalk is ideal for furniture and walls creating a matt chalk finish that you can even write on (with chalk). 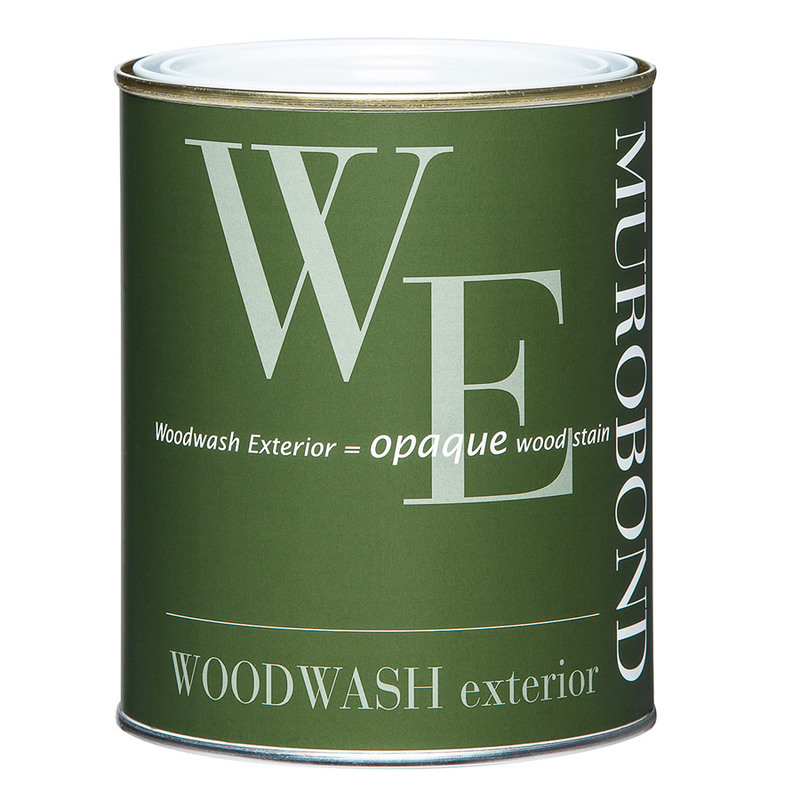 PURE Chalk is easy to use, low odour and water clean up. 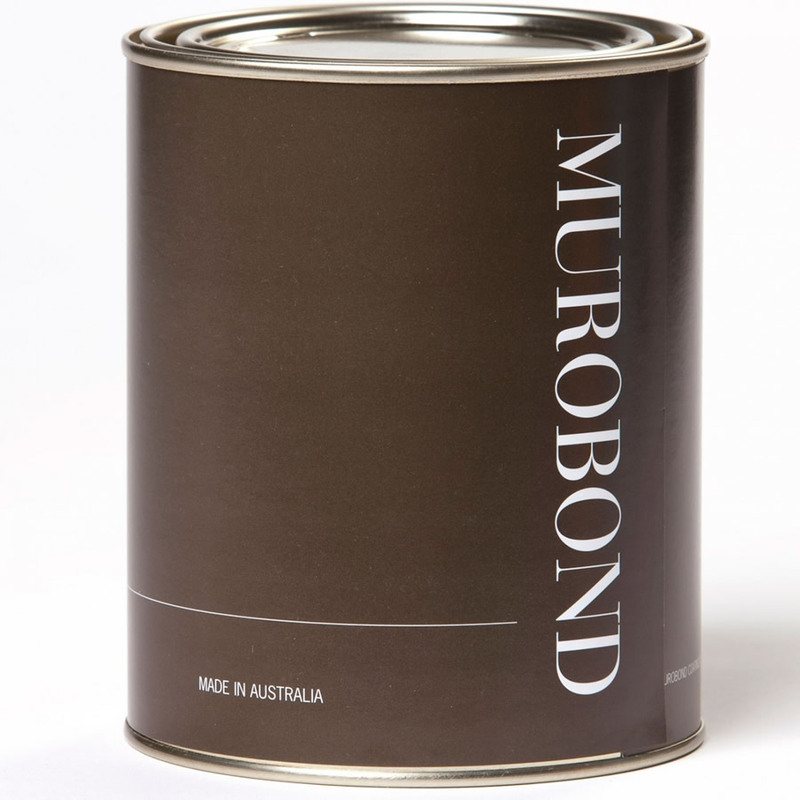 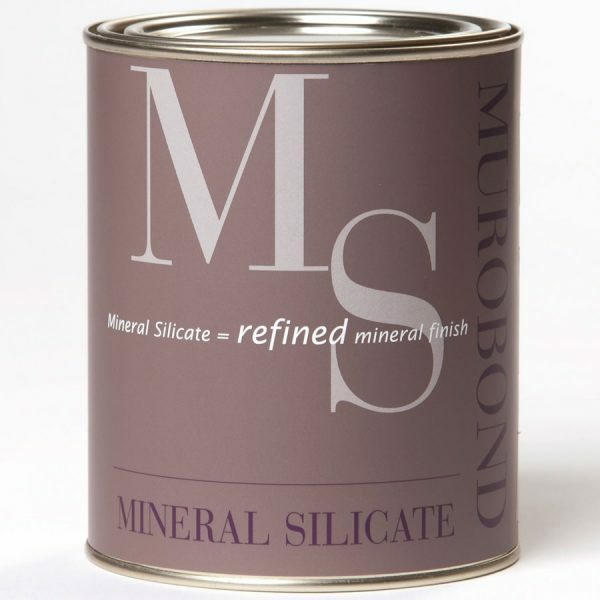 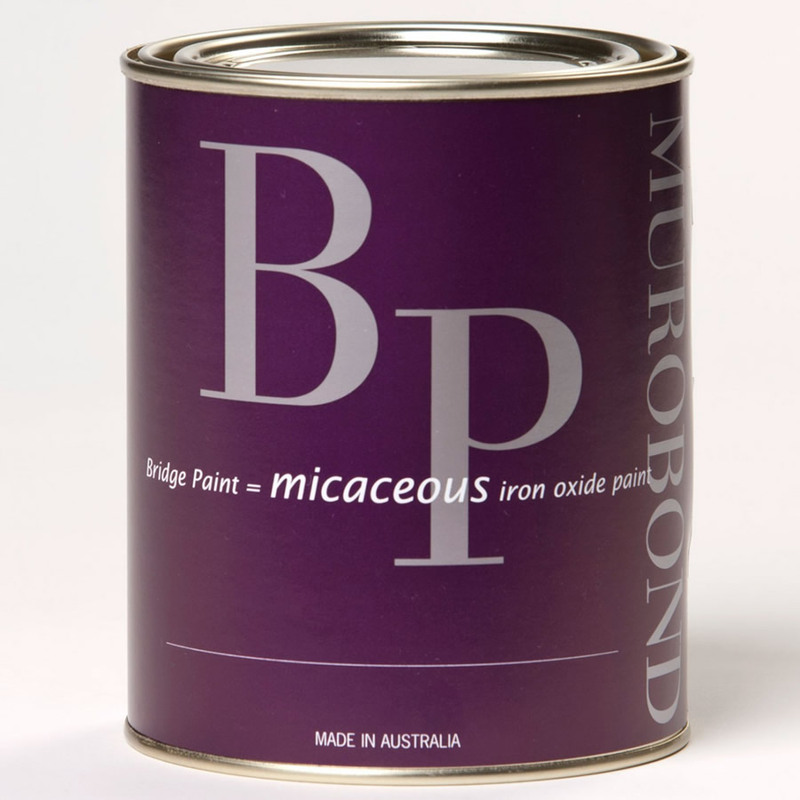 Larger sized pots are available to purchase, please contact Murobond 1800 199 299 or your local stockist.